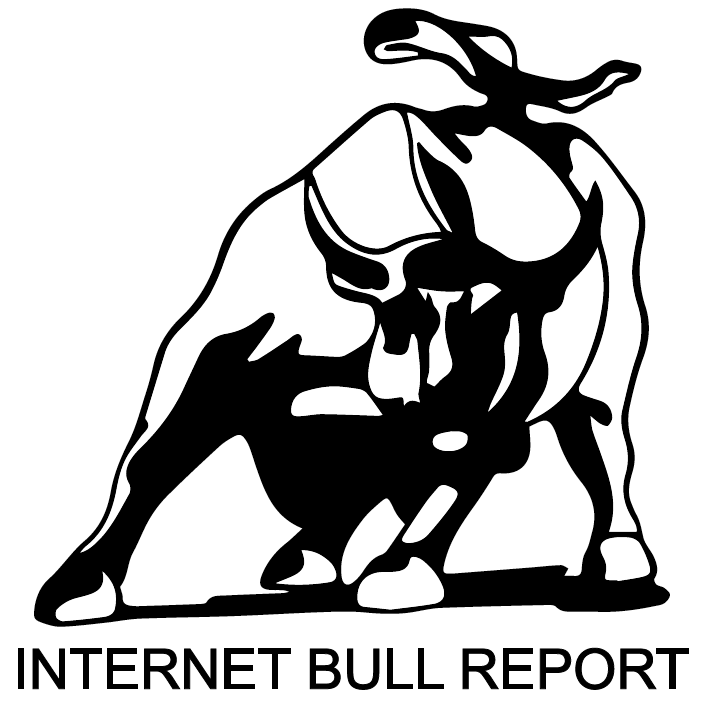 Welcome to the 38th edition of The Weekly Bull Report. Democrats are calling for Virginia Gov. Ralph Northam to resign. The U.S. economy, well into its 10th year of growth, still has a spring in its step. And it’s all the more visible when set against a tiring global picture. Meth, Murder, and Pirates: The coder who became a crime boss. Real story. Pope Francis landed in Abu Dhabi to begin a historic three-day visit to the Arabian Peninsula. Emergency pet marijuana calls are up by 765%. Patients report that cannabis puts arthritis into remission, so the Arthritis Society funds the research to find out if it’s true. Every time Chinese stocks are this cheap they spend the next year soaring, says AllianzGI boss. The case for more short selling. Pot stocks in Tel Aviv are hot. Peevish adj. Easily irritated, particularly by unimportant things. The incredible true story of the decade-long quest to bring down Paul Le Roux—the creator of a frighteningly powerful Internet-enabled cartel who merged the ruthlessness of a drug lord with the technological savvy of a Silicon Valley entrepreneur. Buy this book for yourself or as a gift here. Schultz’s story is a clear reminder that success is not achieved through individual determination alone, but through partnership and community. Medical Doctor specializing in Integrative Medicine and exploring the Medical Cannabis opportunity. Also fascinated by the convergence of Life Sciences and Technology - in particular Artificial Intelligence and how it will affect health care in the future. During my internships and volunteering, I have worked hand-in-hand with well-know physicians and professionals of the Health-Biotech sector. I've been awarded with numerous awards of excellence and scholastic scholarships. I'm a co-founder of an IoT startup that aims to help smokers successfully quit. Born and raised in Barcelona - Spain, with a zest for traveling, learning and expanding my horizons. Always curious, hard-working, open-minded and self-motivated.